No Mj prince or Madonna?? No Wham , what’s going on here ? 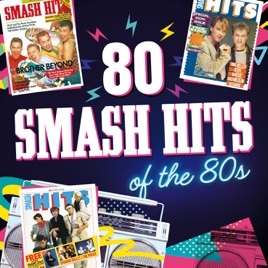 Don’t get me wrong there are some cracking tunes on here but there are some huge artists missing... where are all the Stock Aitken Waterman hits... the biggest hitmakers of the 80s and even Kylie Minogue who was on an amazing 8 of the Smash Hits covers is not on here... could have done better guys.